From patient to employee, family has always been a core value that has helped shape and differentiate our vision for the future. At Sanford Health, we provide comprehensive, foundational care that’s tailored to women, children and newborns. 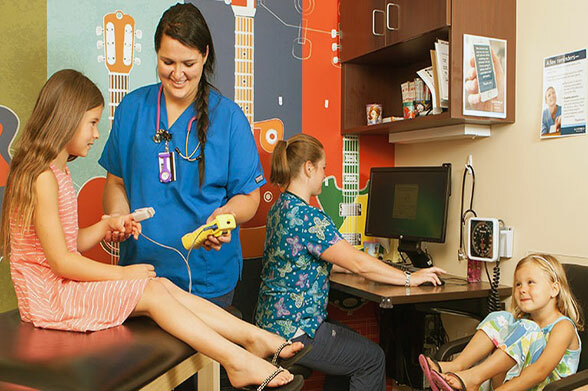 At Sanford Children’s, we have 300 experts providing care in more than 35 specialties. 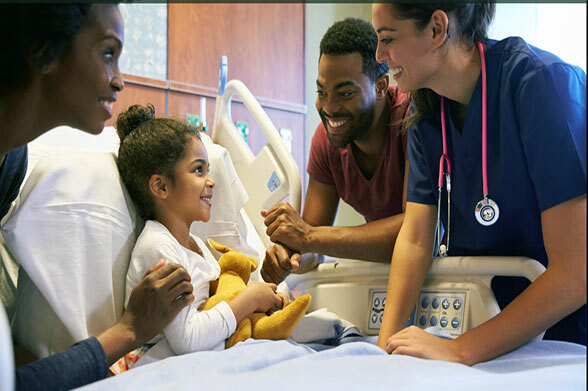 Here, nursing opportunities include areas like pediatrics, pediatric day unit, pediatric intensive care unit and neonatal intensive care unit. At Sanford Women’s, being a nurse not only means delivering expert care, but also forming meaningful and life-long relationships with our patients and care teams. Here we cover everything from well woman visits, reproductive medicine, birth control counseling and education on menopause.